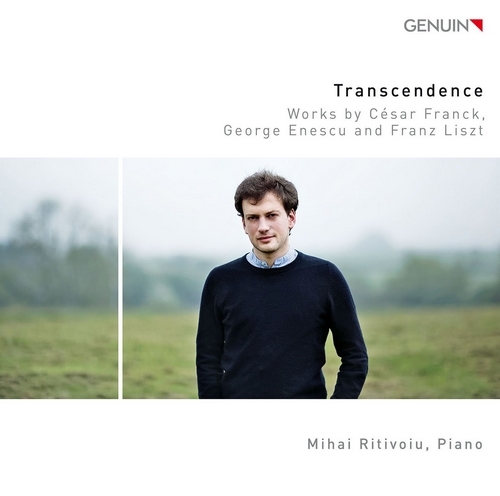 With his GENUIN debut CD, the Romanian pianist Mihai Ritivoiu takes us into other spheres: "Transcendence" is the name of the production that unites works by Franck, Enescu, and Liszt. 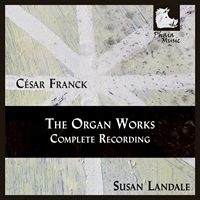 The prizewinner of numerous competitions (including the Dinu Lipatti and George Enescu competitions) avoids thunderous pounding and superficial tinkling on the keys. 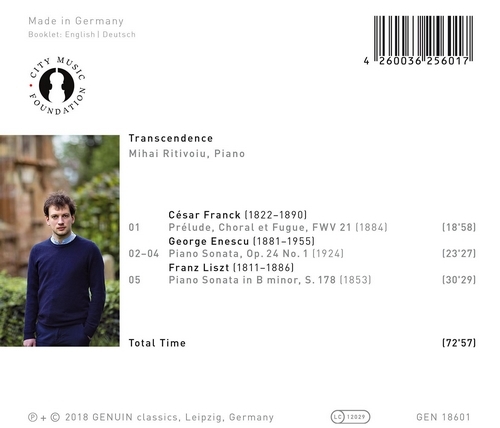 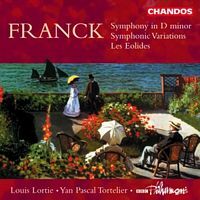 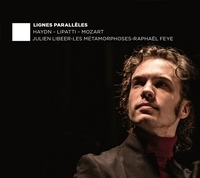 From the first notes of Franck's Prélude to the mystical floating away at the end of Liszt's great sonata, the young musician draws us into his musical spell with a differentiated attack and staying power. 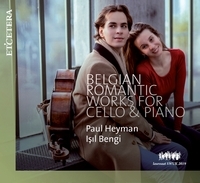 Particularly noteworthy: George Enescu's expressive, first piano sonata – a real repertoire highlight!